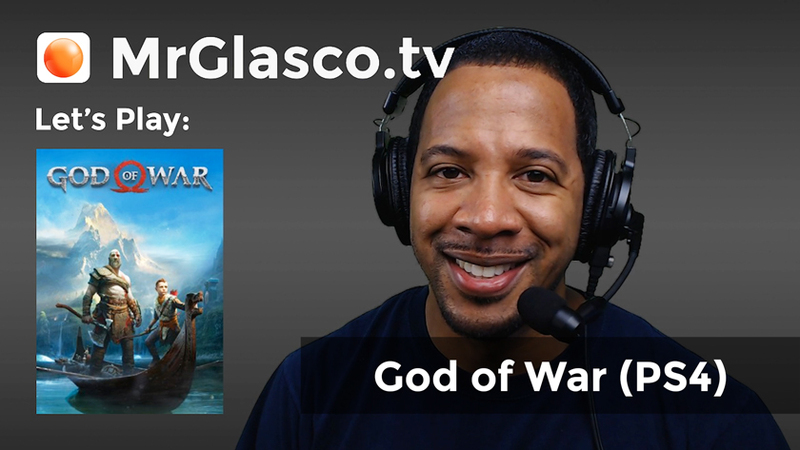 It’s about time we jumped back into God of War on the PS4 and completed some side quests. Let’s just hope all my combat muscle memory hasn’t gone out the window after all this time. Well it took some time for me to get back in the swing of things, but towards the end of my stream I think I was able to competently handle Kratos again. Going through some of the older side quests also brought back grumpy Kratos who was less warmed up to adventuring with Atreus. Good times!